As a business professional, you need a constant supply of information to achieve success. You must stay aware of trends and issues and keep up with rapid economic and technological changes to become and stay competitive. Your “Knowledge Network” or what I call the Information component of your Network consists of your most knowledgeable sources, the people who can provide you with the knowledge and expertise you need to run a successful operation. You may have discovered already that it is next to impossible to keep up with all this information on your own. There is simply too much of it, and your own inclinations and time limitations steer you toward some kinds of knowledge and cause you to neglect others. You may be strong in marketing and business planning but weak in personnel and legal matters. Fortunately, the knowledge you lack is always someone else’s specialty, so you can turn to others for help. This is what you are preparing to do when you set up your Network’s Information component – a web of contacts who know and understand what you must do to achieve success in your profession or business, who have the experience to help you achieve your goals. There are usually at least a few people who can help you deal with certain issues or special problems that you may encounter in the business or profession you are in or are interested in entering. In lieu of specific knowledge, you must know in advance whom to contact and where to go to get the information you need. What sorts of people should you include in your Information Network? There are some real advantages to seeking out people who have the same interests and goals as you and who are trying to achieve the same thing you want to achieve. They are collecting the type of information you need, and vice versa; partnering with them can help you both get it faster by dividing the research effort. As a rule, your best information sources will be people who are doing successfully what you want to do (perhaps in a different location or serving a different clientele). They will be aware of current trends and issues in your field and may have already faced some of the challenges you are now facing. Try to identify and speak with three to five individuals who fit this category. They will have current directories, manuals, and information about upcoming events related to your profession, as well as relationships with vendors you may need to hire. Find out why these people are no longer in the profession. What happened to their business? What are they doing now? Did they make the right decision to leave the profession? Talk with people who were successful and people who were not. Depending on the industry and the length of time the person has been aware away from it, this information may be valuable in helping you plan. People who write or produce books, articles, audiotapes, and videotapes on your profession are key subject experts. They usually have broad or deep knowledge about procedures, systems, technologies, tactics, and developments in your field. A few tips from these individuals could save you money and time. People who regulate, audit, or monitor professionals in your field can certainly tell you stories about the legal, procedural, and operational pitfalls that you might run into, and probably know how to survive them. You may even discover legal loopholes that can make life and business easier. The wonderful thing about trainers is that they specialize in imparting knowledge. They help people understand the basics; they introduce new technologies, procedures, and techniques. Try to gain access to their training materials; if necessary, sign up for training sessions. Professionals use advisors and consultants to help them solve problems that they find difficult to handle alone or to deal with impending change. Some consultants are generalists, others, specialists. Most are skilled in assessing problems. 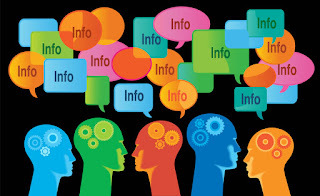 People who are active members of trade, business, and professional organizations are prolific sources of information. Their membership gives them access to directories, newsletters, seminars, presentations, calendars of events, and more. By networking, they stay in touch with industry issues and trends. Spending time with them will help you discover new ways to do things. Using the Information Network Component Tool located here: http://www.bni.com/bbr/InformationNetworkComponentTool.PDF, first write the names of people you know, or know of, who fit each category. Write as many names as you can think of before you do anything else; try to name at least three people in each category. If necessary, you can use a name in more than one category, but it’s better to come up with as many individuals as possible. 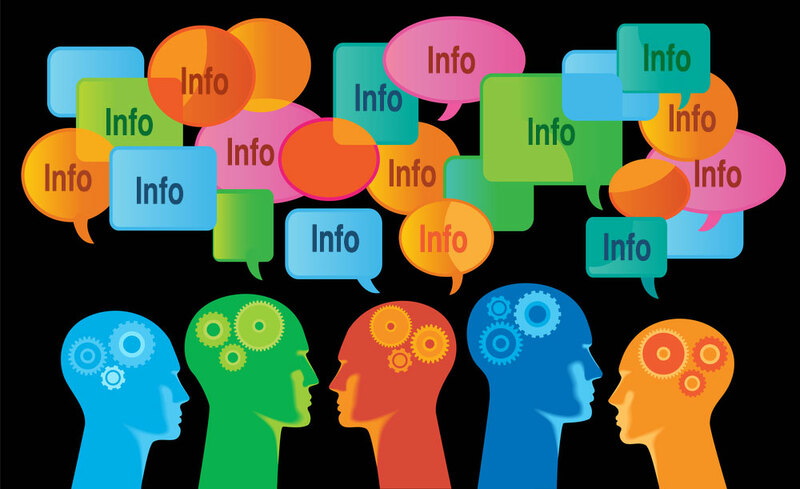 Remember, it’s information you’re after, and more people means more information. Once you’ve written down as many names as you can think of, go back and fill in the contact information for each one. When you’ve completed as much of this as you can, start connecting with these people to enhance and improve your Knowledge Network. As you do this, your Network and the information you need to build your business will expand and grow.